Graduated from the University of Tennessee, Knoxville. Medical degree from University of Tennessee Health Science Center. Internship & Residency training at the University of Tennessee Medical Center. 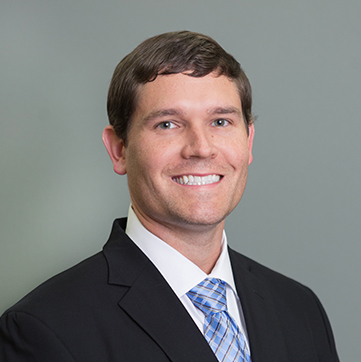 Dr. Benjamin Huff joined Summit Medical Group in August of 2013. He is originally from Oneida, TN where he grew up the son of a community family physician. He graduated from the University of Tennessee Knoxville with a Bachelor’s degree in Biochemistry, Cellular and Molecular Biology and received his medical degree from University of Tennessee Health Science Center in Memphis, TN. Dr. Huff returned home to East Tennessee to complete his internship and residency training in Knoxville at the University of Tennessee Medical Center in Family Medicine. Dr. Huff and his wife, a kindergarten teacher, currently reside in Blount County and have 2 boys. He enjoys a variety of outdoor activities and home renovation as well as spending time with his family and cheering on the Vols. Emily Edwards, D.O. Adam Lett, M.D.